Blog - AFTERNOON TEA AT LE RESTAURANT DE PAUL – A GREAT BRITISH TRADITION WITH A DISTINCTLY FRENCH FLAVOUR! AFTERNOON TEA AT LE RESTAURANT DE PAUL – A GREAT BRITISH TRADITION WITH A DISTINCTLY FRENCH FLAVOUR! So if you’re looking for a splendid afternoon tea in Covent Garden, book now at Le Restaurant de PAUL, tucked away behind our bustling bakery in Bedford Street, only a short walk from the famous piazza at the heart of this delightful part of London. When you need to take the weight off your feet after exploring the shops or perhaps visiting the excellent Transport Museum, our cosy dining room is the perfect place to relax. 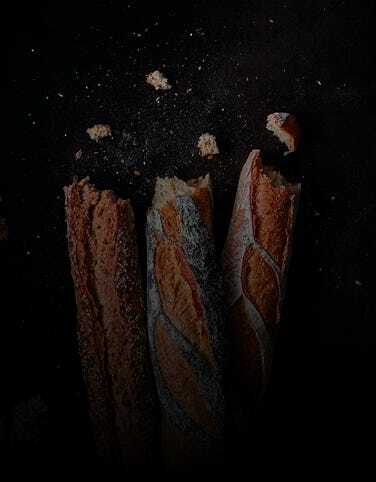 Tuck into a feast of delectable artisan sandwiches made with our freshly baked bread, soft and delicious brioche buns with cream and jam, yummy PAUL French cakes and our famous mini macarons, all accompanied by your choice of tea, coffee or our wicked hot chocolate. To make it extra special, start with a glass of champagne. We think it’s the best afternoon tea in Covent Garden. 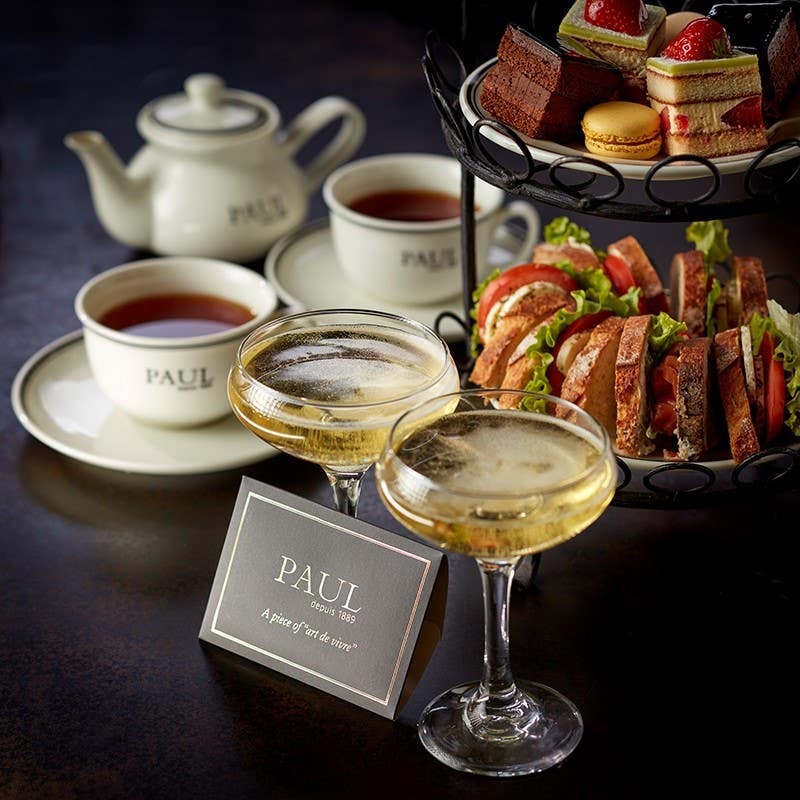 We also serve afternoon tea at Le Restaurant de PAUL in Tower 42 in Old Broad Street in the City. Our colourful, contemporary restaurant located on the ground floor of this iconic building is hugely popular with city workers looking to meet up over excellent, authentic French food. So if you’re in the area – we are conveniently placed between Liverpool Street and Bank stations – this is a great place to have afternoon tea in the City. Afternoon Tea is served between 2.30 and 5.30 pm in both restaurants. You can also treat someone to Afternoon Tea for 2 or Champagne Afternoon Tea for 2 by buying them a Gift Card from any of our bakeries.